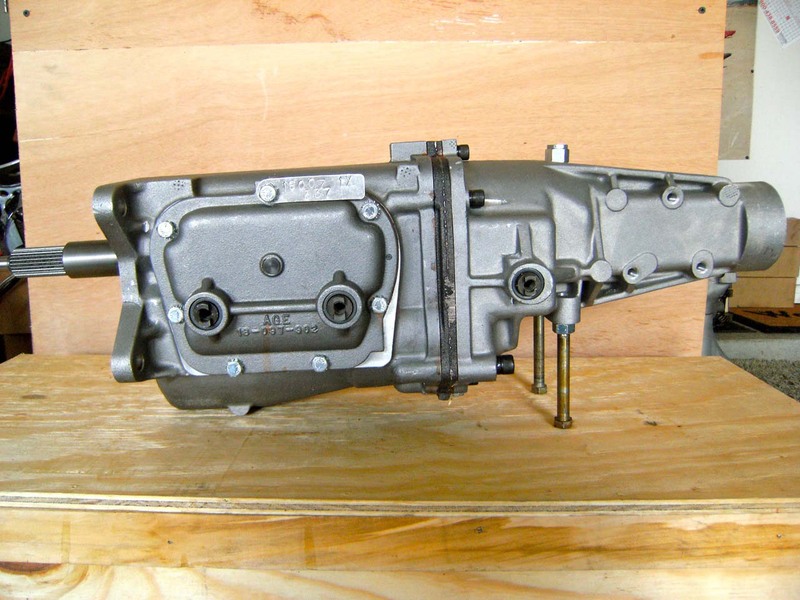 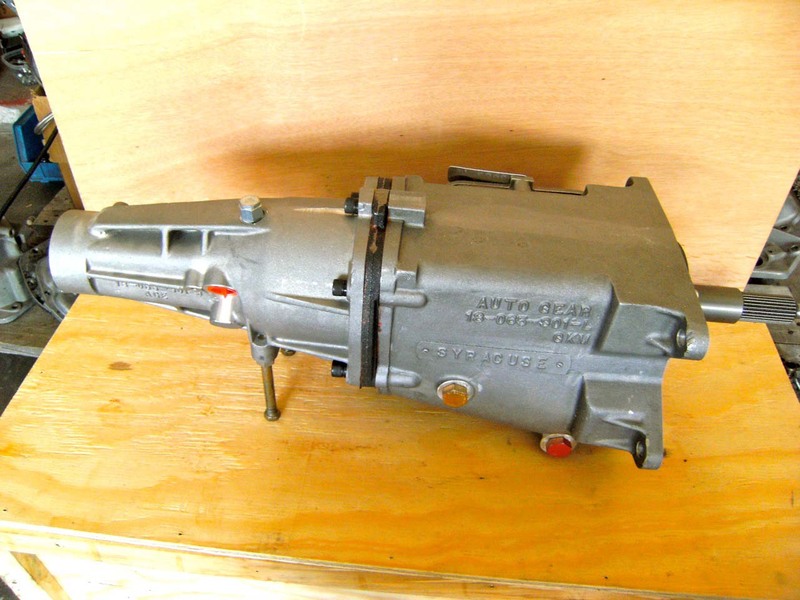 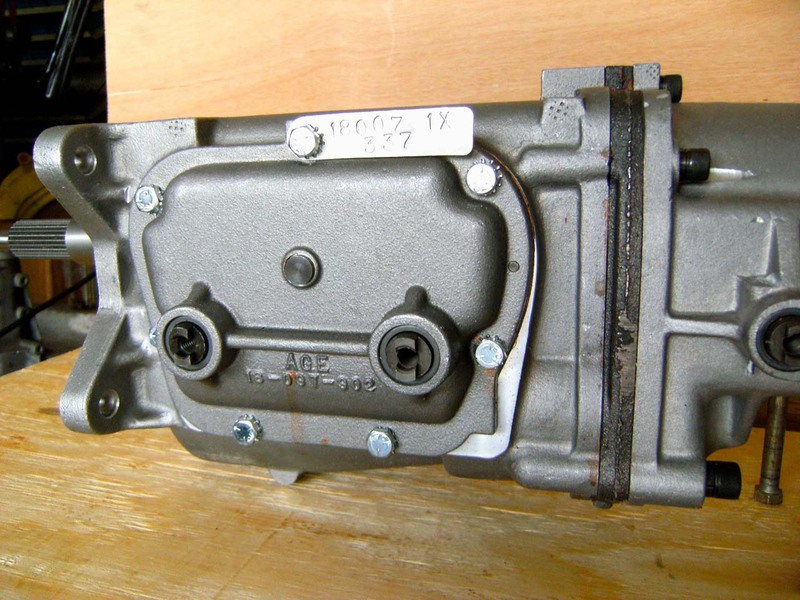 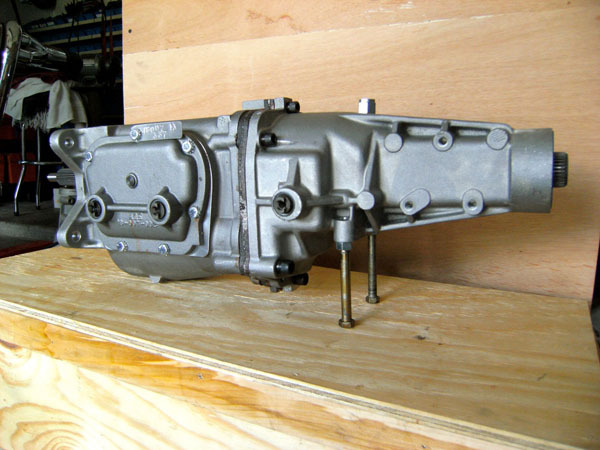 THIS IS THE M-22 TRANSMISSION THAT GM COULD NOT BUILD! 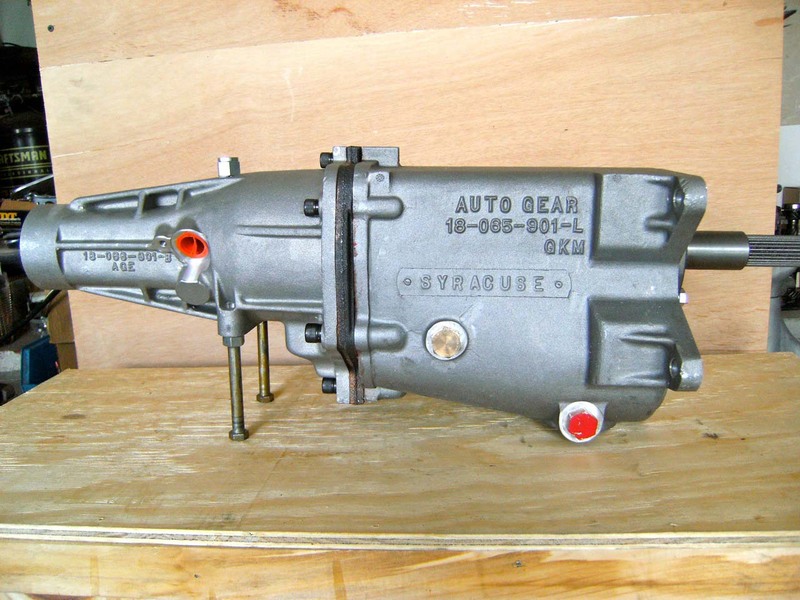 Newly designed STATE-OF-THE-ART Muncie front case from "Auto Gear". 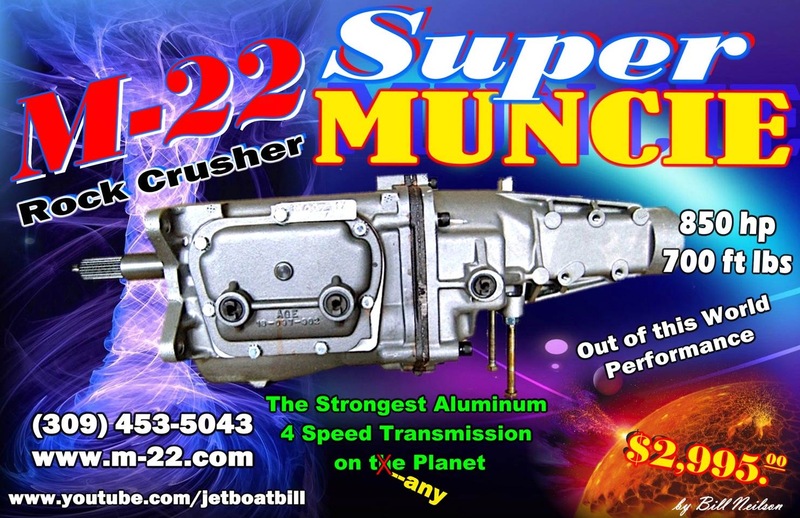 This is by far the "BEST" replacement aluminum case ever built for a Muncie! 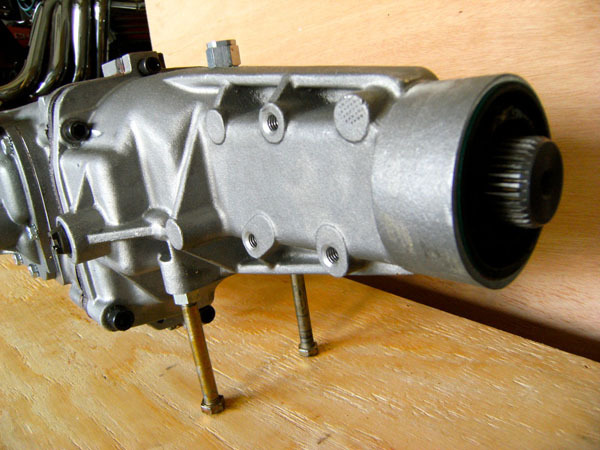 The front bearing is a "SEALED" bearing, and slightly thicker than the original Muncie's, and tons STRONGER. Physically it is a PERFECT FIT replacement case. 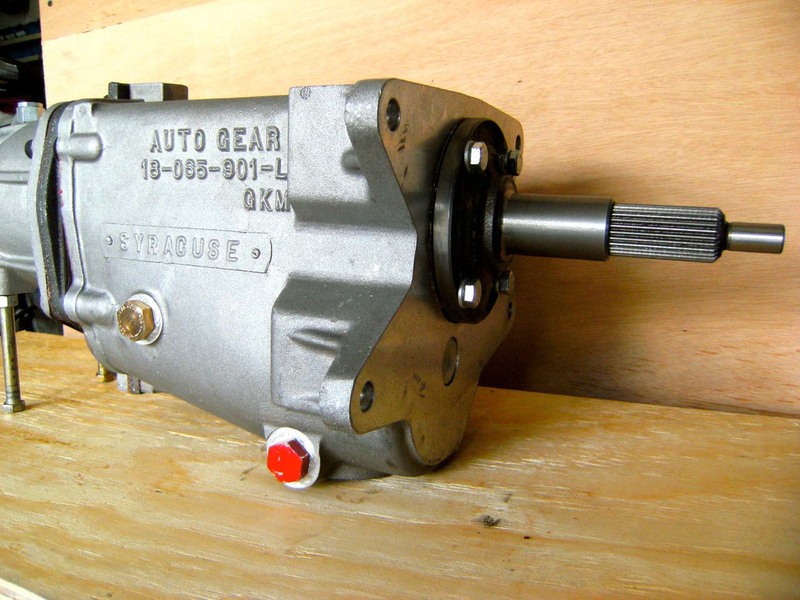 The gear set is made in Italy by a company that produces over 80 percent of all of the replacement gears available in the Automotive Industry today. Every part is NEW. 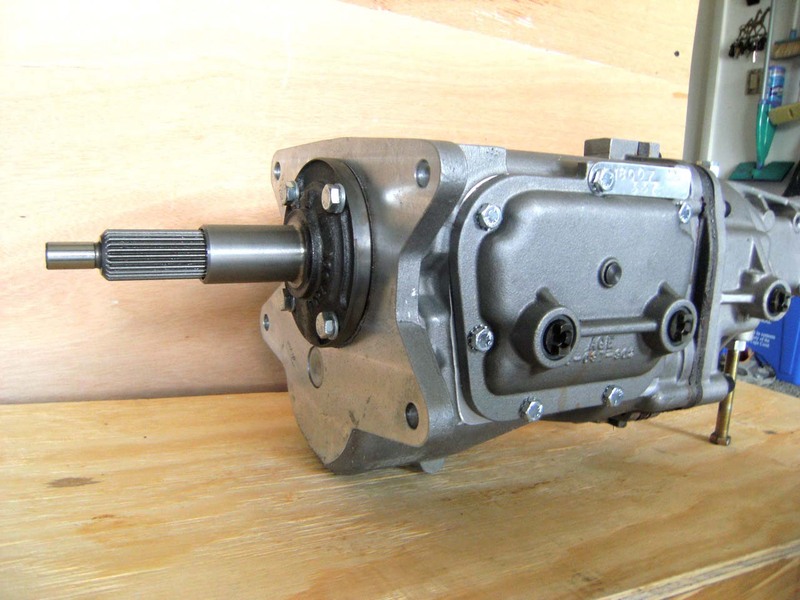 Here are some of them, Syncro's, (brass blocker rings) "NEW" design Torque Lock Sliders, 1" Countershaft, dogs, needle bearings, Sealed front bearing, thrust washers, reverse shim, syncro springs, front bearing retainer, gaskets, THE complete rotating gear assembly, all 3 reverse gears, 32 spline mainshaft and the list goes on. The drain plugs are of new design too. The bottom one is magnetic, and they both have o-rings! 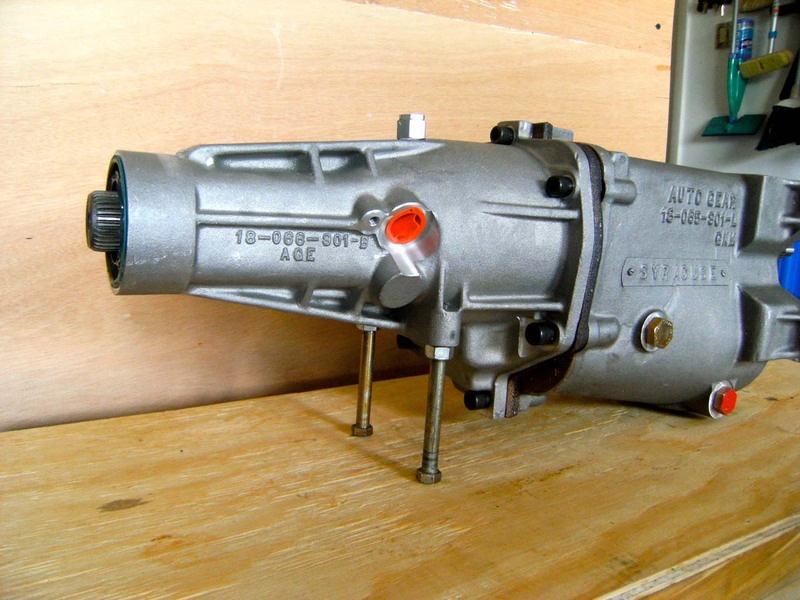 Contact us for stock on rebuilt 4-speeds also!